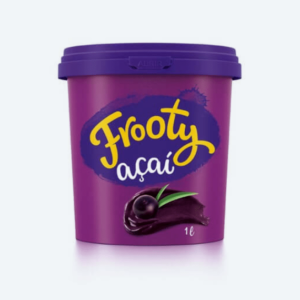 A powerful combination for your breakfast, snack or dessert: delicious non-GMO Frooty Açaí Berry sorbet with a pure Guaraná energy booster. 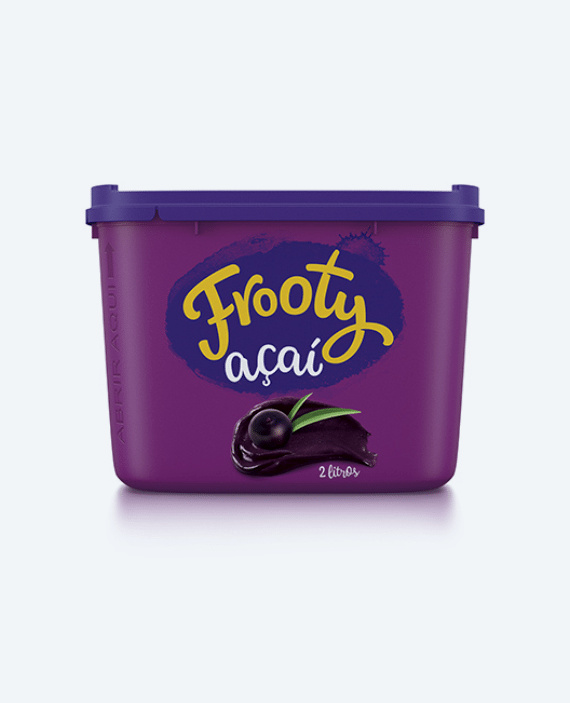 Açaí pulp, water, sugar, corn glucose, guarana extract, orange fiber, sodium carboxymethylcellulose stabilizer, flavoring, citric acid acidulant and emulsifying mono and diglycerides of fatty acids. Contains gluten.